At Duracable, we know how much your RIDGID® camera means to your business. So when you send your camera to the Duracable Camera Repair Service center in West Des Moines, IA, you know that only factory trained and certified technicians will touch it. That’s why we’ve earned the distinction of being an Authorized Service Center for RIDGID products. Our professionals will have your camera in working order, and back in your hands, as quickly as possible. 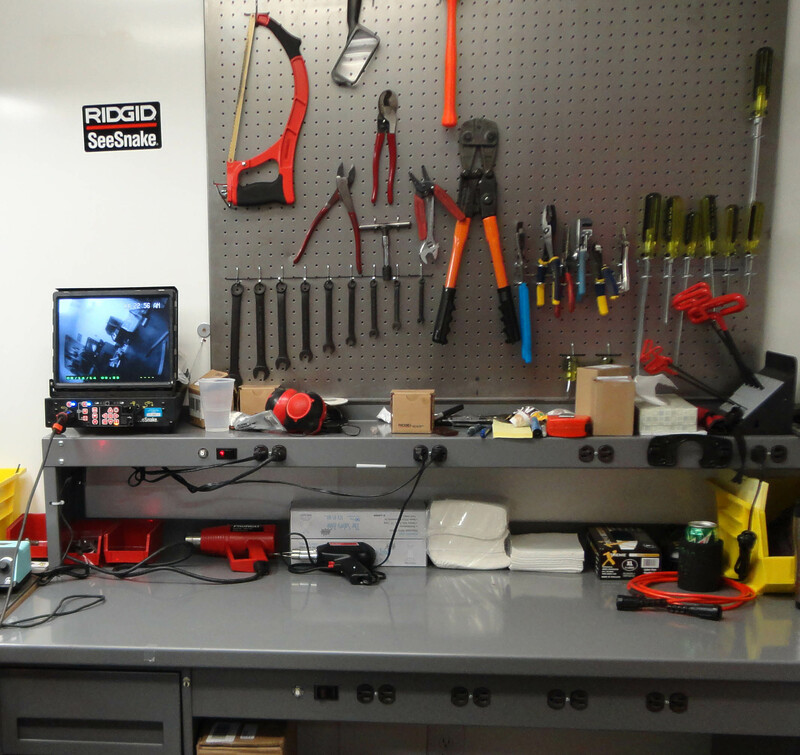 Please complete and submit the Camera Repair Request form, below, to have your RIDGID camera reel, monitor, or locator serviced. At this time we are not repairing press tools. Once the form is filled out, we will contact you with your return authorization number, as well as shipping instructions for sending your camera in for repair. The Duracable Camera Repair Service is only available to customers in the 48 contiguous United States, as well as Alaska and Hawaii. If you live outside of the U.S., we recommend that you contact your local independent RIDGID distributor or service center.